Makeup and fashion junkies, put January 2014 in your calendar as the month to watch out for a mega beauty and fashion debut. This is the moment when Derek Lam will launch his first makeup collection with the help of Estee Lauder. The limited edition collection is definitely an interesting step forward in cross marketing between the two industries, a step we've seen many beauty brands take recently. 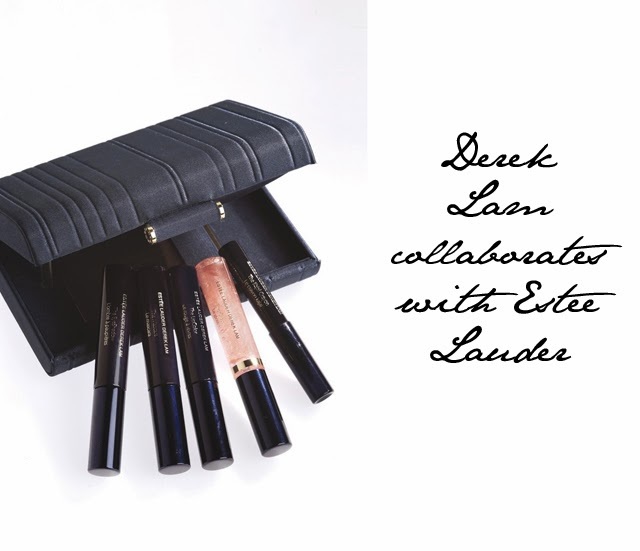 The Derek Lam Collection for Estee Lauder will consist of five products, sold with a hard cases clutch designed by Derek Lam. So really, you're buying into the whole collection or you're not as the collection is offered only as a set for $85. First looks a the collection and we're seeing how the simplicity of the pieces and the classic nature of the colours is a perfect match for anyone buying in the Derek Lam girl this season. 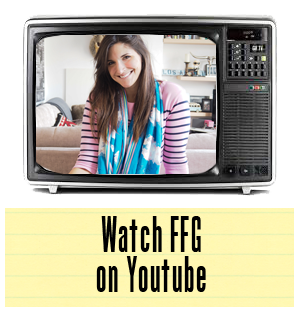 Definitely one to keep on your radar.